David W. Niven was a high school teacher from New Jersey. But his legacy will be the 650 cassette tapes of early jazz that he recorded throughout his lifetime. The set spans more than 1000 hours and gives a fantastic insight into the development of jazz through the years 1921-1991. 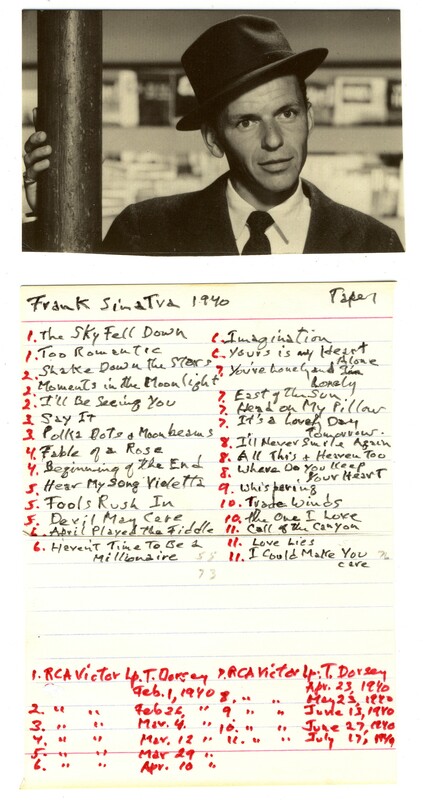 Niven also wrote setlists and notes that come along with the collection on Archive.org, which you can download here. Here‘s an additional 30 gigabytes of noise tapes and an archive of ’90s rave tapes.